Showing 12 of 12 events, use the search form to narrow results. 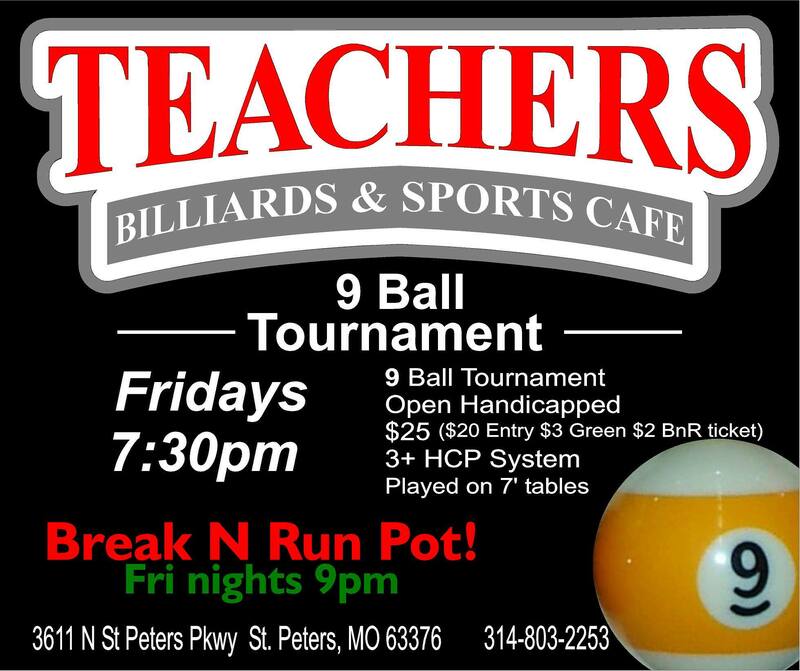 This is a quarterly tournament for B players only. Contact Jake Embry before arriving to ensure you can play and what your handicap will be. 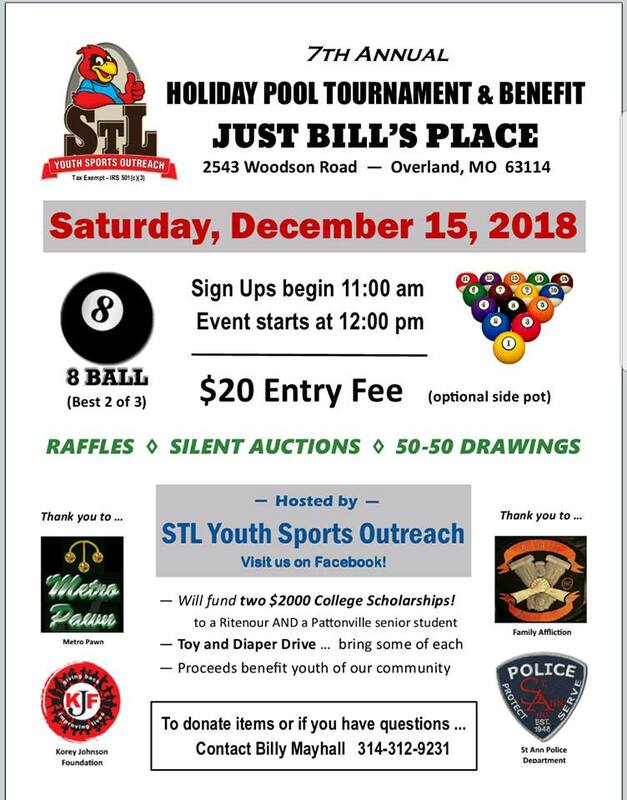 $60 entry, with $10 taken out to be added to the end-of-year tournament! At the end of the 4th event, there will be another tournament for all B players, with the money gathered from the previous events to be added entirely back. Max handicap is 8 (will race to 9 games), all other SL's go to their handicap. Rack your own, alternate break, 3-foul rule, NO 9 on the break.